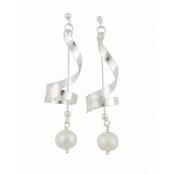 With a whimsical charm, these ladies drop earrings can be paired with any outfit of your choosing. 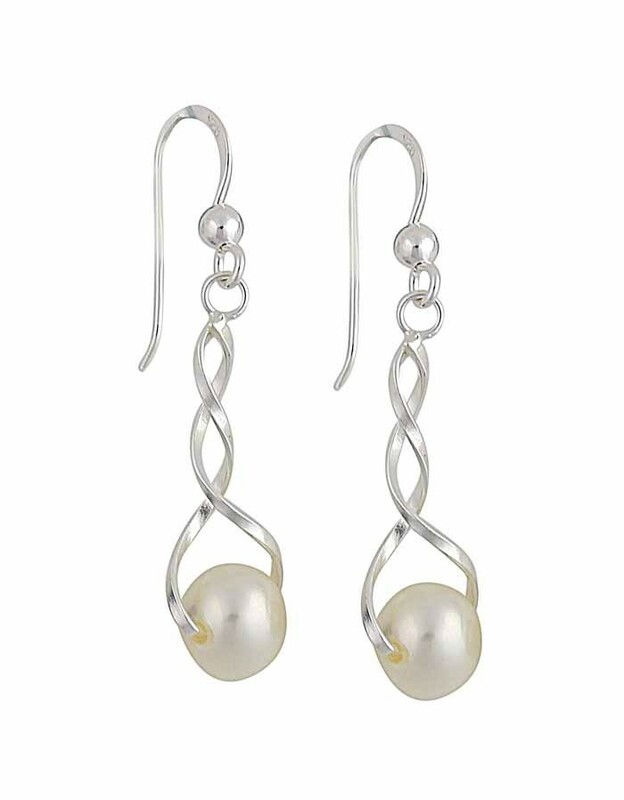 Constructed entirely from sterling silver and polished to a shine, they also boast the lustrous beauty of a Freshwater pearl. 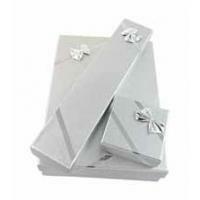 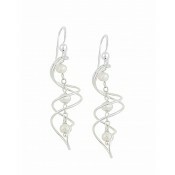 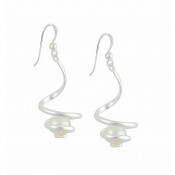 Pair with updos or floating curls - these versatile earrings complete any look effortlessly.